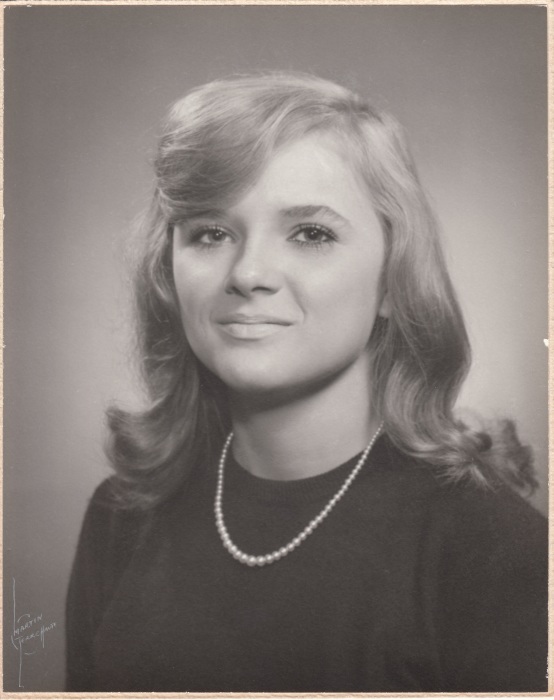 Obituary for Sharon Geheb | Esterdahl Mortuary and Crematory, Ltd.
Sharon Rose Geheb, 71 of West Lafayette passed away Wednesday, March 27, 2019 at Heritage Healthcare. Visitation will be held from 1pm – 2pm Thursday, April 4, 2019 at Hippensteel Funeral Home with funeral service at 2pm. A graveside service will be held 2pm Friday, April 5, 2019 at Moline Memorial Park in Moline, IL. Visitation will be one hour prior to the graveside service at Esterdahl Mortuary and Crematory, Ltd. – 6601-38th Avenue, Moline, IL 61265. She was born July 3, 1947 in Terre Haute, IN to the late Golden Kirby and Rose (maiden name) Kirby. Sharon was a 1965 graduate of Garfield High School in Terre Haute. On October 16, 1965 she married Jerry D. Geheb and he survives. She loved to cook and play Bingo. Most of all she loved to spend her time with her family. Along with her husband Jerry, she is survived by her son Joseph (Melissa) Geheb of Lafayette; siblings: Joan Stevens of Rock Island, IL., Suzie Heyen of Terre Haute, Dianne Ouail of Radcliff, KY., Darlene (Earl) Noel of Terre Haute, Gordon (Joanne) Kirby of Colona, IL., William Kirby of Marion, IN., and Ronnie Kirby of Zionsville. She is also survived by two grandchildren: Amanda and Keith Geheb. She is preceded in death by: her parents, one son, one daughter and sister Rosemary Kirby.